Some of the hottest video games of the moment were on show at E3 2017, games which are high on many gamers’ wish lists. From Quantic Dreams’ futuristic adventure Detroit: Become Human to Ubisoft’s first-person shooter Far Cry 5, there was plenty to enjoy no matter your gaming tastes. 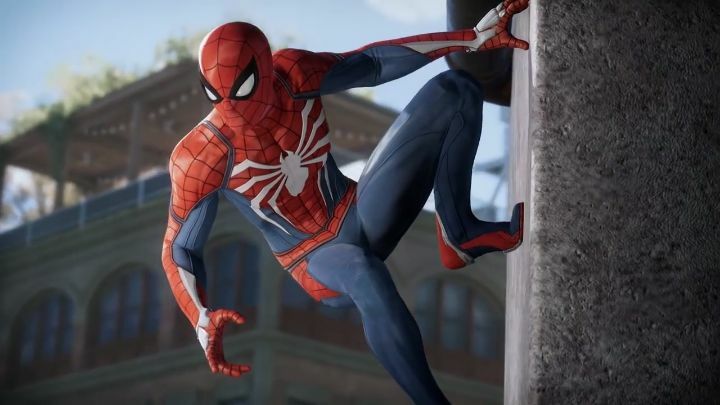 Of course, many of these games won’t be out until 2018. But still, it was great to see how some of the most eagerly-anticipated upcoming video games are shaping up. So here follows a list of the top 10 games shown at this year’s E3, which are slated for release sometime in 2018. Detroit: Become Human has been high on many people’s wish lists since the game was first announced back in 2012. Thankfully, though, we now know it’s definitely coming in 2018. And like earlier games by Quantic Dream and director David Cage, this will feature multiple characters you can play as, with the story continuing even if they die at some point. 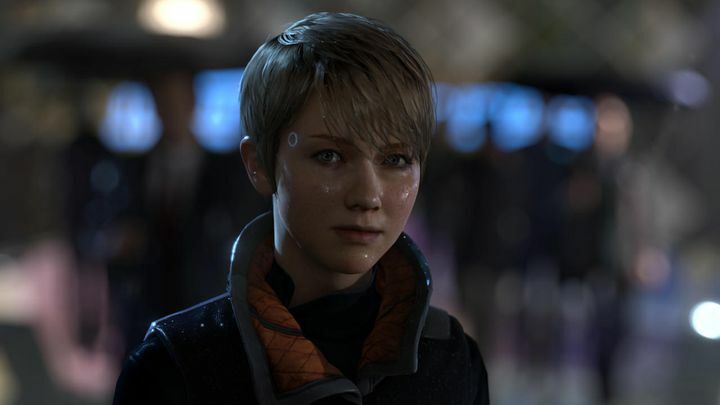 This will also boast fantastic graphics and a great Blade Runner-style world judging by the latest E3 trailer, but it remains to be seen whether characters and story will shine as much here as in Quantic Dream earlier games like Heavy Rain and Indigo Prophecy (aka Fahrenheit) when it’s released next year. Release date: TBA 2018. Available on PS4.